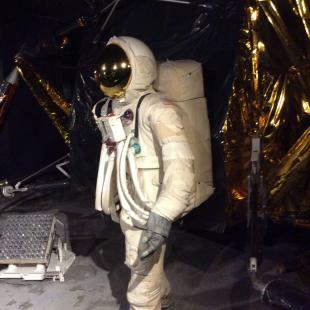 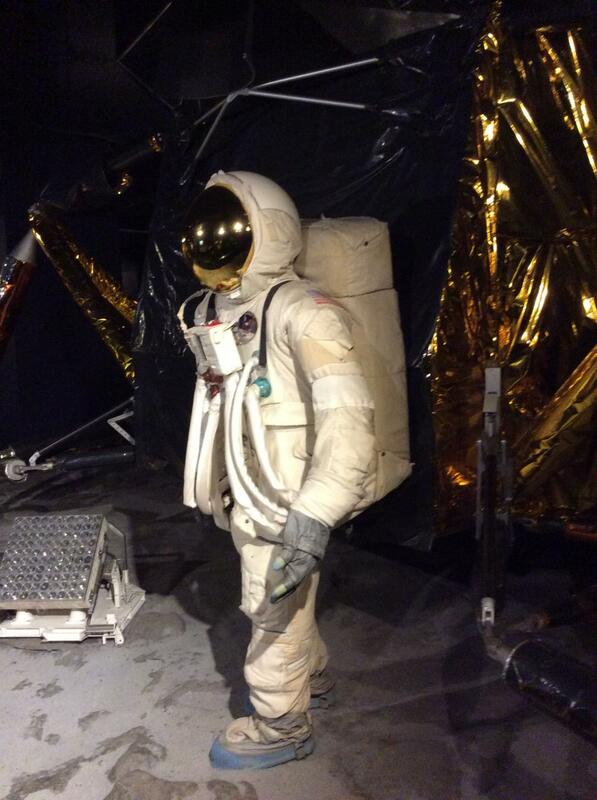 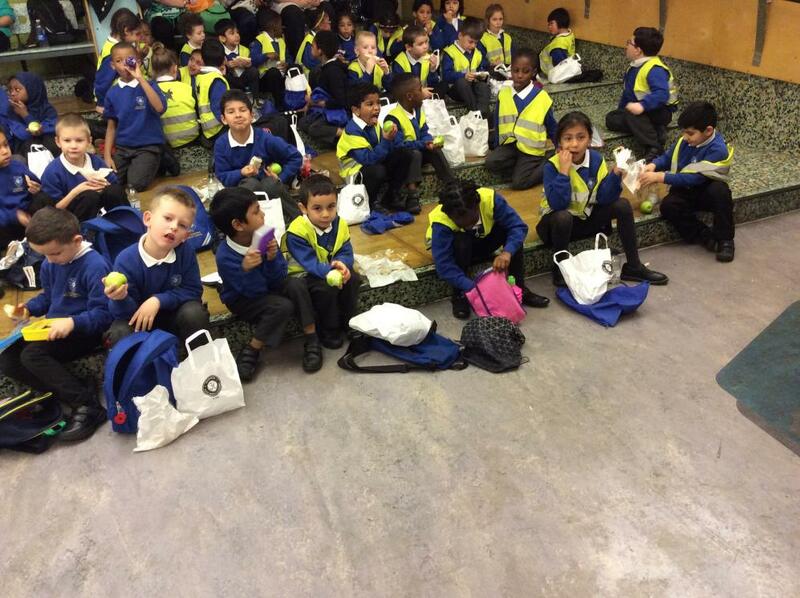 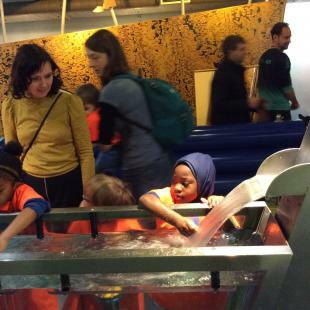 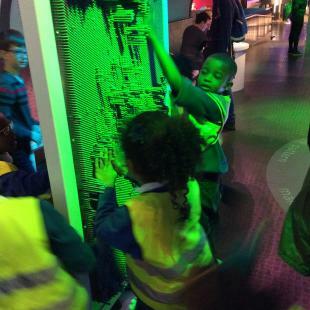 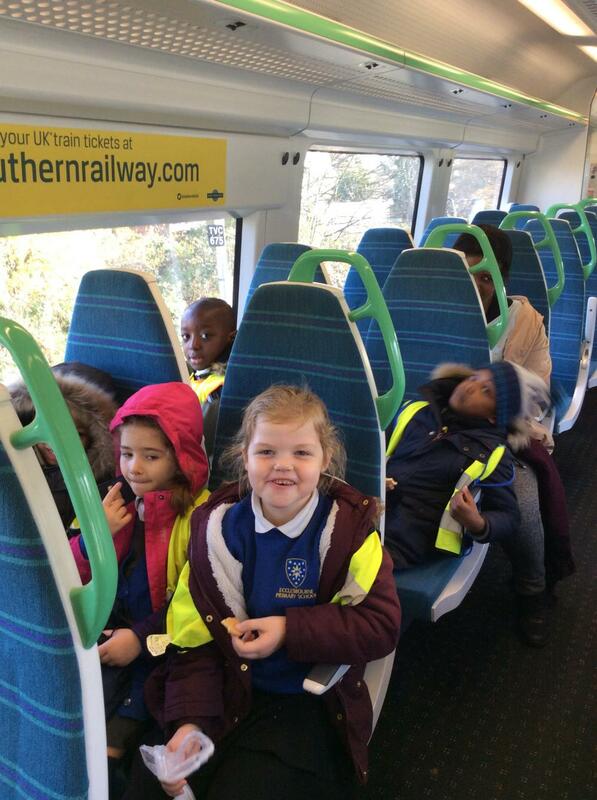 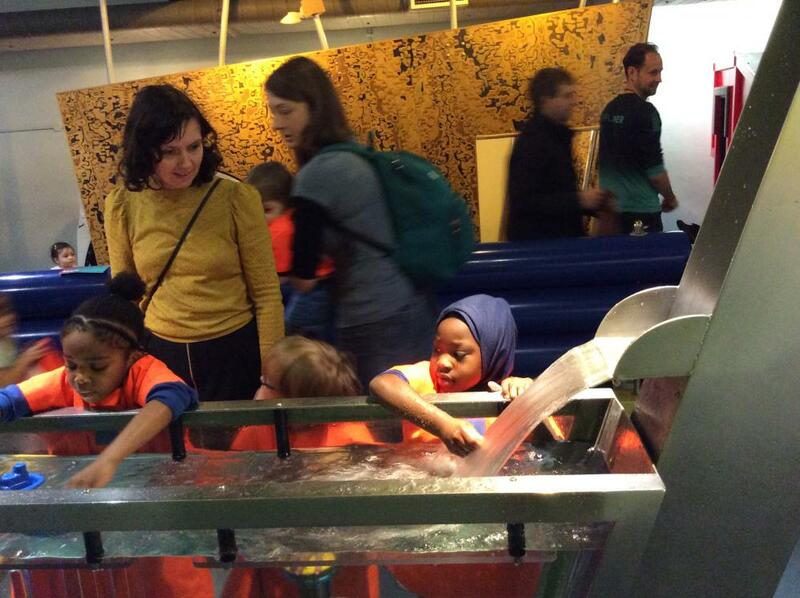 Following on from a highly successful ‘Moon Day’, Year 1 were lucky enough to continue their exploration of the moon with an exciting trip to London’s famous Science Museum. 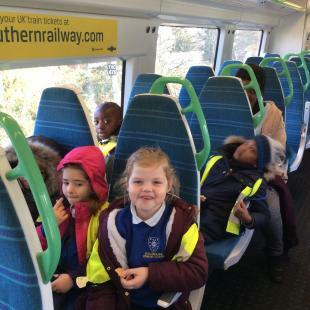 For many, this was a very first adventure to a museum via the London Underground and Croydon Tramlink – a thrilling experience, as you might expect. 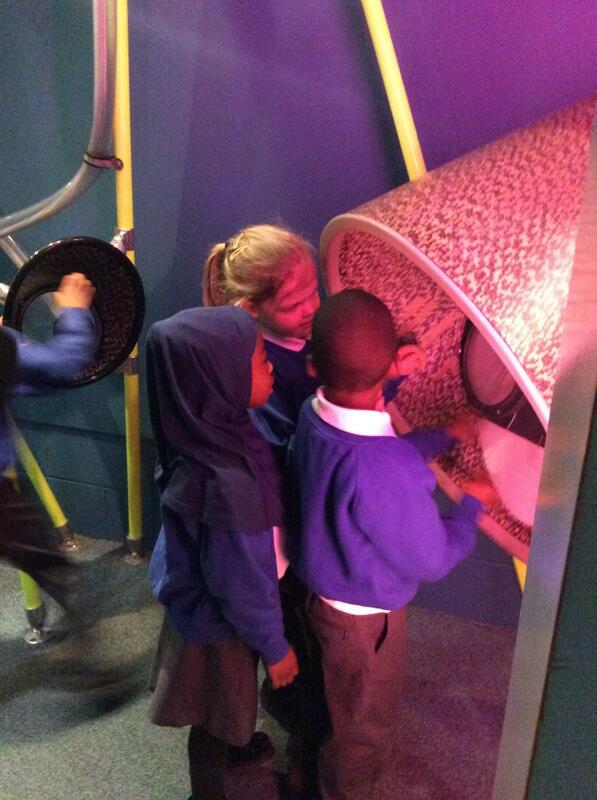 The children were able to gain a feel for what it would be like by entering an exclusive ‘moon landing simulator’. 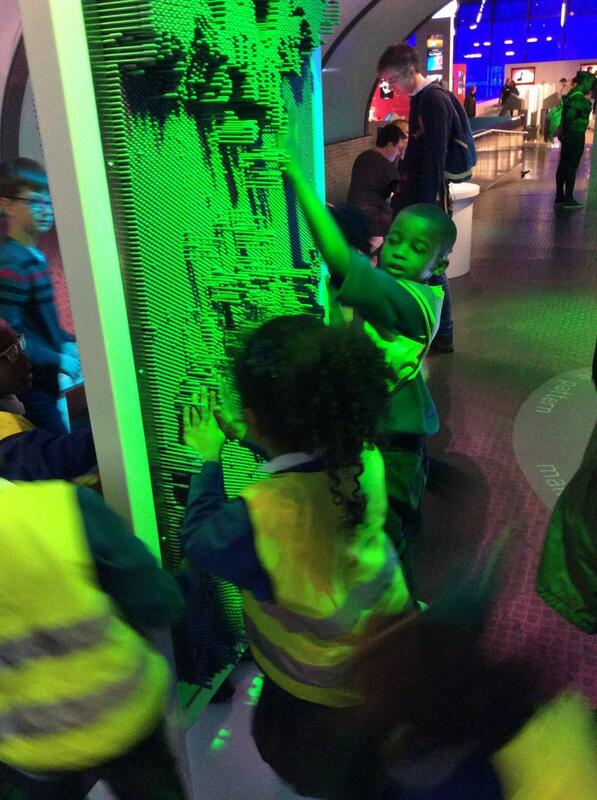 They popped on their 3D glasses to board the shuttle and experience a life like blast off. 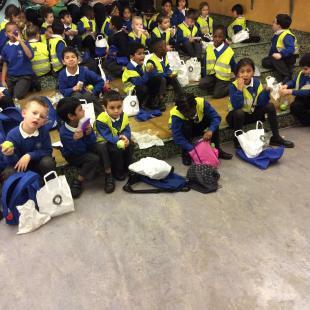 This was followed by a ride around on a moon buggy, with the seat moving to allow the children to feel the effects of any craters that may have stood in their way. 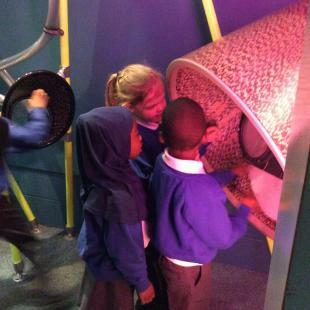 The children were delighted by the experience and it definitely enhanced their learning about the moon and space.